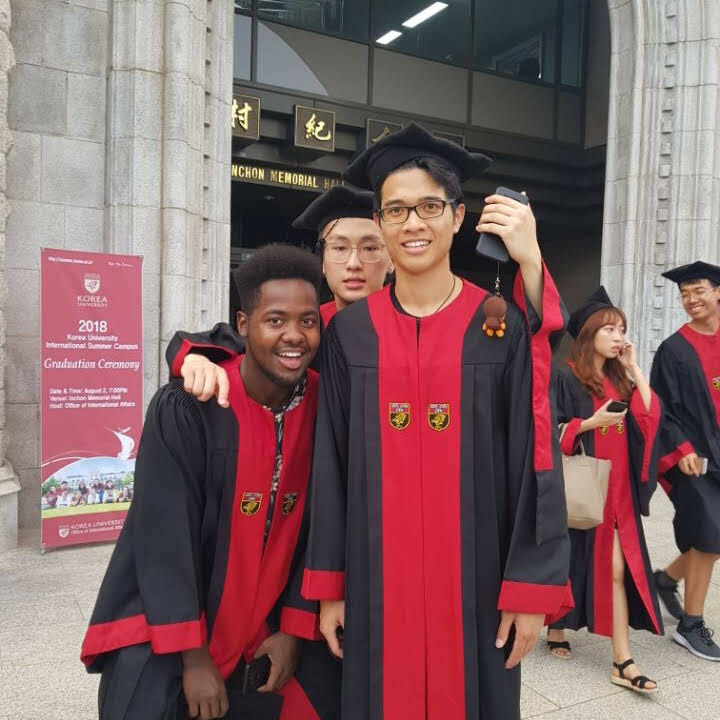 Gained invaluable immersion into the Korean culture as a student at a prestigious university alongside students from all over the world. Do you have any general money-saving tips for future study abroad participants? Investment in a public transport "T-money" card and a data-only SIM card plan (as I rarely had the need to make phone calls, if at all) made living in Korea significantly more convenient and affordable. * What do you know now that you wish you knew before going on this program? Not to miss a Friday cultural activity!